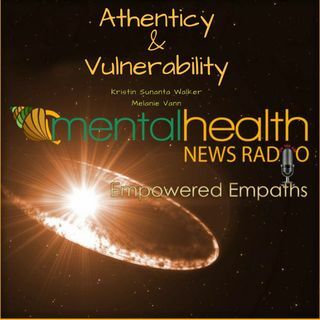 Join hosts Melanie Vann and Kristin Sunanta Walker on our most popular series: Empowered Empaths. They discuss what authenticity and vulnerability mean to the highly empathic and how to strengthen those innate gifts by practicing extreme self-care. We also talk about what it takes to build those muscles in order to be strong about healthy boundaries and actually go from being a narcissist attraction magnet to being a repellent.